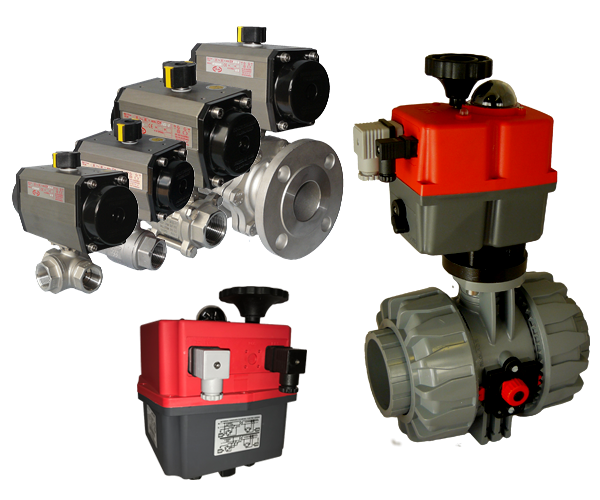 AVS is a specialist in actuated valves, supplying a wide range of actuated ball valves and actuated butterfly valves with electric actuators and pneumatic actuator for either safe or hazardous area applications. 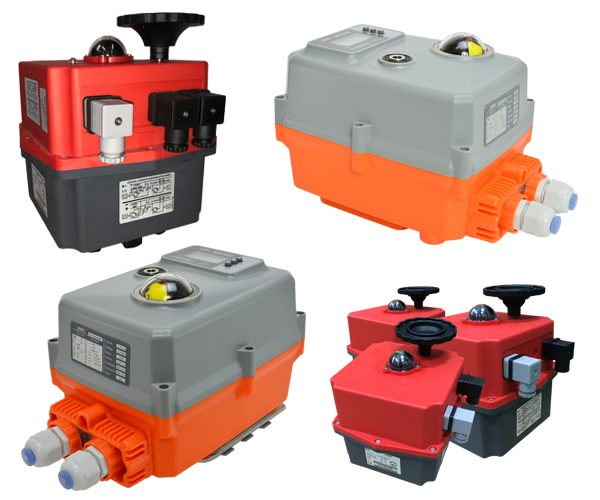 With various brands of electric actuators available with either plastic, aluminium or stainless steel housings, AVS can offer electric actuated valves to cover most applications and industries. Most commonly required functions are offered, including on-off actuators, failsafe electric actuators, modulating actuators and failsafe-modulating actuators. AVS stock and offer a very compact range of electric actuators that are ideal for OEM and machine builders where traditionally sized actuators are simply too big. Offering a very impressive range of features and functionality, these user friendly small actuators sure punch above their weight. 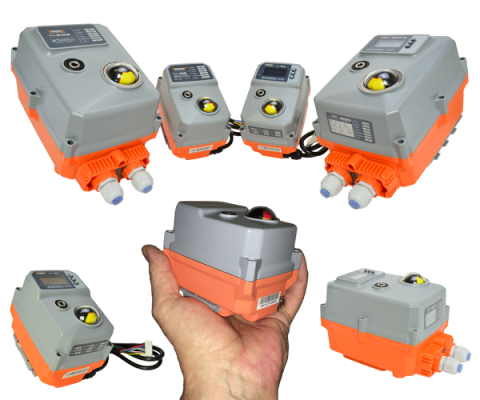 Various brands of pneumatic actuators are available with either plastic, aluminium or stainless steel housings, AVS can offer air actuated valves to cover most applications and industries. 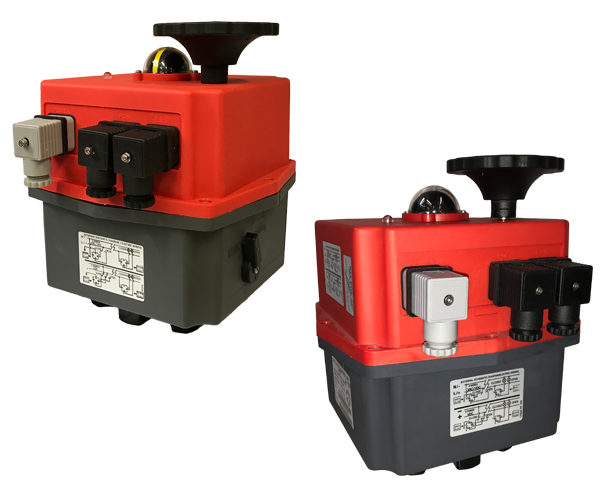 A full range of solenoid valves, limit switch boxes, positioners, volume boosters and other air control equipment is available to compliment the AVS pneumatic actuators. 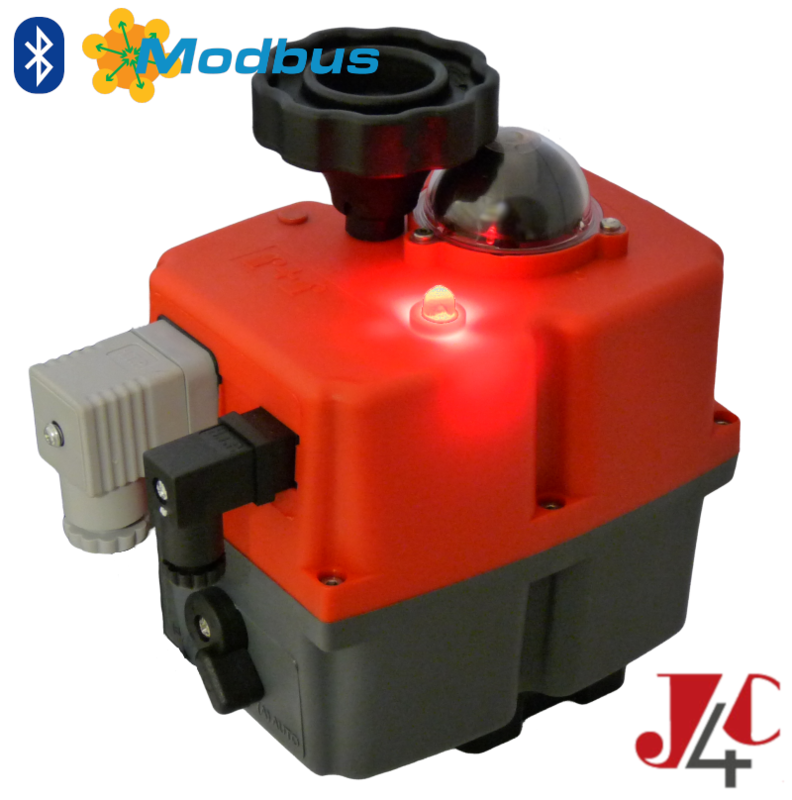 The J+J electric actuators offer flexibility due to their single multi-voltage capability and their ability to have their on-off function changed quickly and easily using plug and play function conversion kits to create failsafe electric actuators and modulating electric actuators. AVS stock the latest version, the J3CS to offer a fast service on a range of functional valve actuation options. 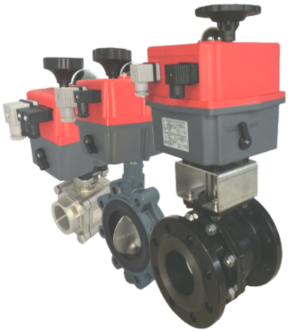 Actuated Valve Supplies are ISO9001:2015 approved UK specialists in the sizing, specifying and supply of valves, valve actuators and actuated valves. 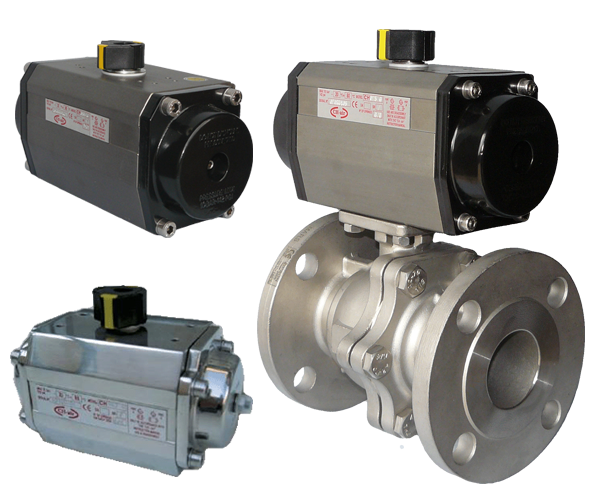 Actuated Valve Supplies provide actuation solutions that cover a wide range of applications across many industries. Products supplied, are typically actuated ball valves and actuated butterfly valves, fitted with a variety of electric actuators and pneumatic actuators in different materials and covering both safe and hazardous area applications. AVS’s expertise combines the technical knowledge and experience of many and varied valve and actuator manufacturing and sales associates and that of the AVS staff, producing a knowledge base and skill set that is respected by its wide, repeat ordering customer base. AVS take great care to gain as much information at inquiry stage to ensure that the right actuated solution is offered and supplied, minimising the potential for issues post sale. Wherever practical AVS assemble and test the valve actuator assemblies to ensure that their customers can order electric ball valves, electric butterfly valves, air actuated ball valves and air actuated butterfly valves with confidence. Expertise in valve actuation enables AVS to offer an excellent after sales service, offering help where appropriate with installation advice, wiring for electric actuated valves, and troubleshooting when things aren’t working as expected. Product support is available to find in 3 ways; by using ‘Search’ in the page header and keying your query, by browsing the information at the foot of the product page, or by browsing the Product Support section. The Product Support section offers comprehensive online support such as downloadable Technical Data Sheets, Installation and Operating Manuals, Wiring Diagrams, short product video clips and 2D / 3D Drawings. A separate section also gives some valve and actuator industry information such as applicable standards, flange tables, steam tables, and material compatibility charts. For specific questions for which you are unable to find the answer you require from our online Product Support section, please email [email protected] and a response will be sent as quickly as possible. Buy with the confidence of comprehensive help and support from the UK experts, buy from AVS. Design our exhibition banner and win $1,000!